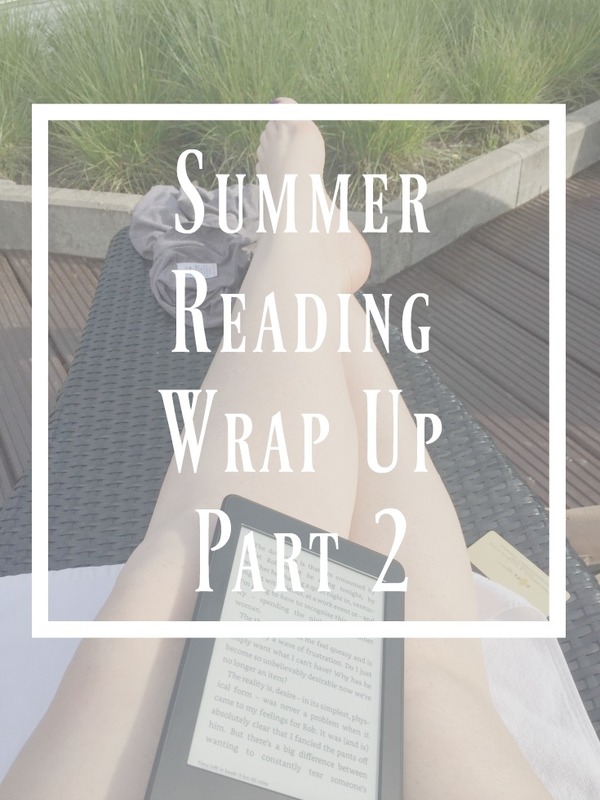 Finally, I get chance to write up Part 2 of my Summer Reads. I’ve had such a good response to Part 1 – I hope you enjoy the follow up. There’s a real mix of styles in my round-up – Some authors I’ve read before (I always like to take some guaranteed good reads on holiday) and some new (to me) authors. As always, I go in a bit of a reading slump during September but I put that down to having read so many brilliant books on holiday. You may have read my review of the first instalment of Wildflower Bay Part 1. I decided to hang on until both Parts 2 & 3 were published as I have found I like to read my books in large chunks. It was easy to pick up the story from where it left off with Isla becoming accustomed to life on the island of Auchenmor. A perfectly, easy summer read – escapism at its best. I received a copy of this book through Net Galley in exchange for a fair and honest review. I suppose this book is what ‘they’ call a Coming of Age novel. Leon is 9 and has a baby brother, Jake that he loves very much. Sadly, Leon’s Mum is not able to look after him and his little brother even though Leon tries so desperately hard to keep the family together and look after them all. The story follows the 2 brothers being taken into care – Jake is adopted quickly by a family, after all people want babies. Leon’s story is much more of a struggle – he is desperate to be loved and it is much more difficult to place a black, 9 year old boy with a suitable family. This book is not all doom & gloom, there are some wonderful moments that made me smile but it also has its fair share of heartbreak. I found the part where visits are arranged at the Family Liaison Centre so hard – I have worked in those places from time to time and they stick with you. This book just didn’t quite grab me the same as Big Little Lies did. A month on, I’ve had to check the blurb to remember what it was about. There’s 3 couples at a BBQ, when an incident happens that changes everyone. I’m not going to give any spoilers but I will say that I saw the incident coming a mile off. The book was gripping enough to make me want to continue reading but I can’t say I particularly liked any of the characters. I found Erika most annoying and very wet and struggled to believe anyone would put up with a character like Clementine for very long. Oh wow, another masterpiece by Rachel Abbott. Can this woman do no wrong? I was actually talking to a mum on the playground yesterday who was telling me that she was extra tired due to staying up late and being frightened to death by the brilliant book she was reading. Turns out it was Rachel Abbott’s. A month later, and even another Rachel Abbott read in between, I still find myself thinking about this book and how it grabbed me. This is the second in the Tom Douglas crime series – I really wish I had started with the first in the series but reading in the wrong order hasn’t spoiled my enjoyment of these book at all. A teenage girl, Abbie is the victim of a hit and run incident and is left fighting for her life. DCI Tom Douglas is new to the village and becomes involved in the mystery of why Abbie was out at midnight on her own, down a secluded dark road. Ellie Saunders is fighting her own battles – She has a terrible secret that could devastate her whole family if the truth ever came out. There are so many threads to this story that make it really hard to work out who the culprit is. The characters are really cleverly woven into the storyline – I did guess who was responsible for the hit and run but to me it wasn’t obvious. There are so many red herrings that it could really have been any of one the characters. See if you can guess whodunnit? I somehow knew that this book would be different from other books by celebrities before I even read the blurb. This was exactly the book that I sought after when I picked up the Cathy Kelly I talked about in my last round up. I have such fond memories of trips to Ireland and getting to know the tiny villages and their inhabitants. The description of fictional, Duneen, a remote village was just like Leenaun, a tiny village in Connemara that we spent a wonderful week in when Violet was a baby. The post office and village shop was actually inside the local pub and everyone knew everyone else. It was magical and this book transported me straight back there. Norton’s description of the overweight, bumbling village police officer was just magical. As were his descriptions of other village folk: The nosy shop keeper who knows and sees everything going on around the village; The 3 spinster sisters who live in the huge house; The sadness of the life of …. and why she turns to drink. Remains of a body are found by workmen on a building site – Nothing so exciting has happened for years in Duneen. It is up to …. to lead the investigation until help arrives. You feel so desperately for him, really wanting him to do a good job. I really enjoyed Mary’s first book, ….. but somehow this one just didn’t seem to live up to its predecessor. I felt it quite a slog to carry on reading through. Quinn’s roommate, Esther has always seemed like the perfect friend. When she goes missing, Quinn is hell bent on finding her. Her search leads to uncovering dark secrets. The start of the book seemed to go quite well, I wanted to know where Esther had got to. I quickly became bored by Quinn though, I just don’t take to these pathetic characters who cannot look after themselves, don’t eat properly and yet seem to attract decent friends. Another thread to the story is Alex, and 18 year old boy who lives a desperate life looking after his alcoholic father whilst working in a restaurant. The sense of desperation was awful but I just couldn’t hold my interest with the writing. I would say this book is worth persevering with though, the end does pick up speed and the 2 threads are woven together well. Right! There’s the books I read over summer – I’ve got a very short September reads post coming over the next few days and I’m up to date. Let me know if you’ve read any of these or if you are inspired to read any of them. I tend to find if I try something completely new after a break from reading, it gets me back into reading with a vengeance. Hope you enjoy the recommendations! I love seeing what other people like to read, I need to get back into it. I love Rachel Abbott I’ll definitely have to read this one – I just don’t find he time! I didn’t know you had another blog Helen. How, I’m wondering, do you ever find the time to read??? I’m constantly looking for books to read so I will definitely look up some of these on amazon! The books sound good. I need to read more books before the end of the year. Fab post. Wow what a great selection of books you have read. I like the sound of a few of these myself, so will be checking them out for my kindle fire. I had no idea Graham Norton had wrote a book and it sounds so good! I really want to give it a read now! Wildflower Bay is top of my reading list! Some escapism is just what I need. What a great collection!! 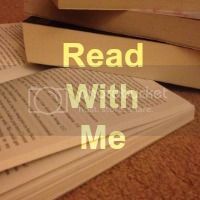 I try to read as often as I can but its tough to fit it in sometimes on top of being a mum, blogger, photographer, wanting my own time (which I don’t get much of) hahaha! Fab round-up! I’ve only read Wildflower Bay out of those books, and I really enjoyed that. I’ll take a look at some of the others as well, I think!